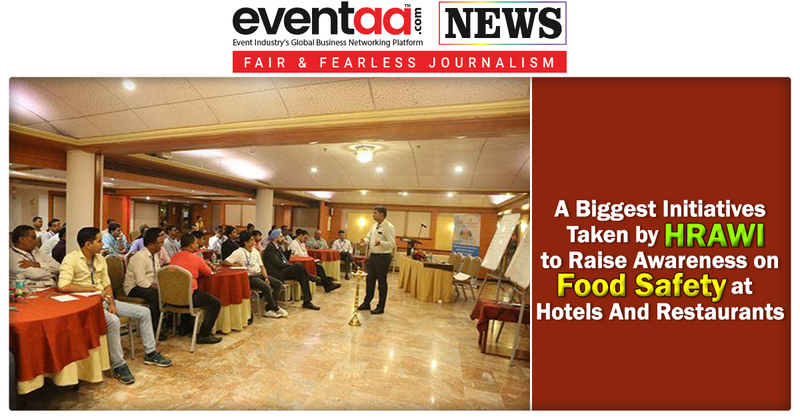 The Hotel and Restaurant Association of Western India (HRAWI) recently concluded its 13th Conclave of Food Safety and Standards Authority of India’s (FSSAI) Food Safety Supervisor Training in Advance Catering in Mumbai. 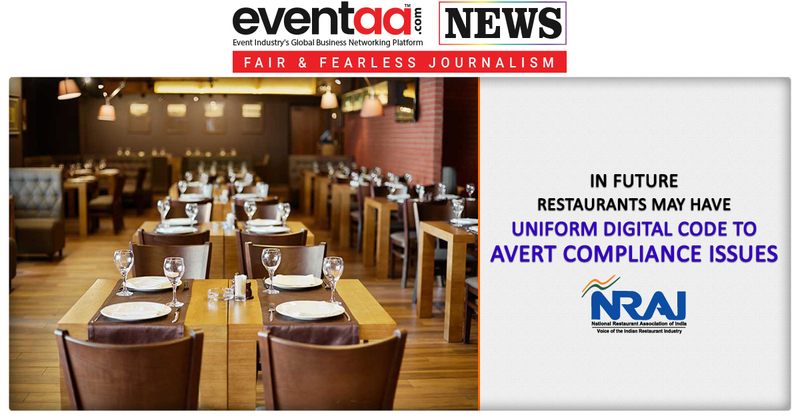 The training program is one of the biggest initiatives taken by the Hotel and Restaurant Association of Western India (HRAWI) to raise awareness on food safety and to improve the quality of food and beverages served at hotels and restaurants. 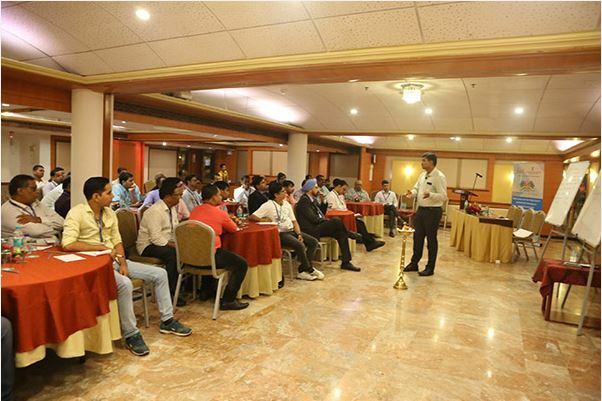 The programs were conducted on two separate days, at The “Emerald Hotel” in Juhu and at the “Institute of Hotel Management” in Dadar respectively, where eighty hospitality professionals participated in the training sessions. The HRAWI has so far conducted a total of twenty-five Food Safety Training and Certification (FoSTaC) programs through which 880 hospitality professionals have been trained and certified for the Western region.